The Manager Dashboard view exists to provide a company's management team with detailed insights into how the platform is being used by each agent. To view the Manager dashboard, you must login to Cardtapp using a desktop or laptop PC -- this view is not avaiable from a mobile device. 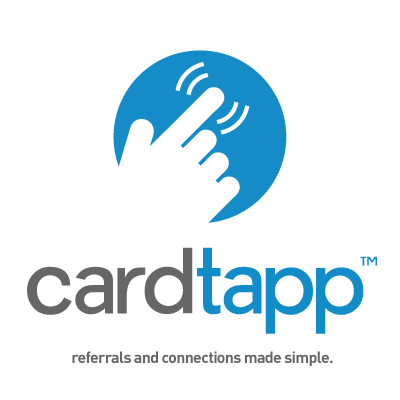 When you first log in using your regular Cardtapp account credentials, you will see the default screen with the word "Tappers" at the top. Scroll down on the page, and look for the link in the left navigation bar labeled "Manage Account"
Click on this link, and you'll see the Manager Dashboard view. Once you're in the Manager Dashboard view, you can click on the name of any Agent to view their dashboard page, including their app design/configuration and all their Tapper Activity.